Deregulation will soon make renewals of personal licences unnecessary. 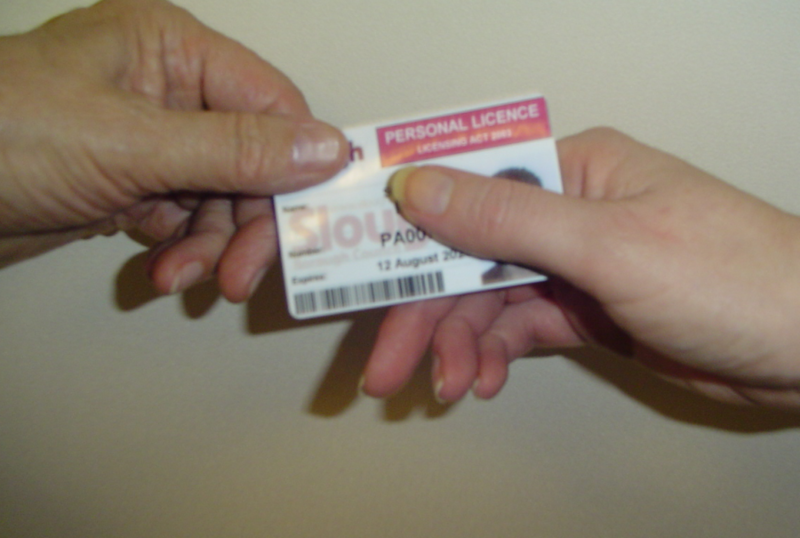 However, this bill is not expected to come into place until Spring 2015, meaning that those whose licences expire in early 2015 will still need to apply for a renewal so it is important to check the expiry date on your personal licence now! If you are the DPS at a premises and your personal licence expires you will be in breach of your premises licence and liable to prosecution. You’ll also have to apply again from scratch, and some of the early certificates for licencing courses are no longer accepted. That would mean sitting a new course! Thankfully, the process for renewal is very simple. This two page renewal form does not require payment of a fee, a new photo, DBS certificate or up to date licensing training. You would be forgiven for thinking that this is an entirely pointless fudge to get around the fact that the government essentially ran out of time in making changes to personal licences. They had initially consulted in March 2013 on removing personal licences all together. This received little support. So, if personal licences were to remain it was to be without the need to renew. This decision was taken so late in the game that we are left with the absurdity that some will have to renew, and other will not. So check your licence now. If it is due to expire, you need to complete a renewal form. Continuation rights will exist for those who apply to renew and have their application acknowledged before it expires. For that reason, applicants are advised to get their renewal applications submitted a month before expiry. If you have any questions, please feel free to contact Matt Foster, Partner and Head of Licensing and Gaming mfoster@mincoffs.co.uk or call 0191 212 7702.